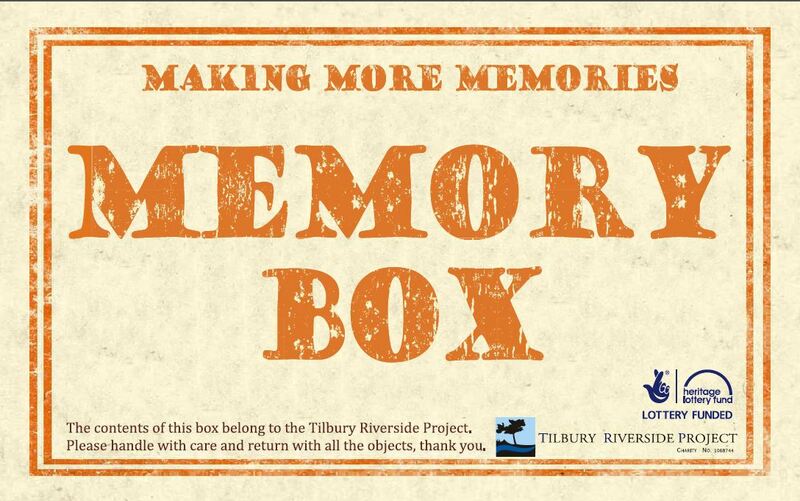 The Tilbury Riverside Project has launched their Memory Boxes to borrow from the library. 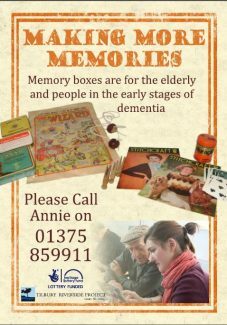 These boxes are full of objects from 1950s,1960s, 1970s to evoke memories for elderly people and those in the early stages of dementia. We are looking for volunteers to work with people in the early stages of dementia. 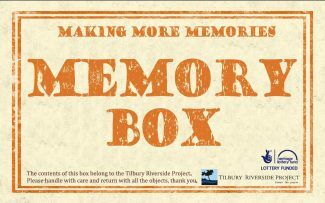 The volunteers will be trained in reminiscence work, which will include working with Memory Boxes that include objects from 1950s,1960s,1970s, These boxes with be taken by the volunteers to carehomes to interact with the residents. If you would like to find out more then there is a two hour introductory session on Monday 21st September from 10.30 -12.30 in Tilbury. You must book for this session, but here is no obligation if you attend - just come along and see what you think and if it would suit you.